Adding Milk to Tea -- Less EGCG? It is okay to add milk to green tea? No, you should not add milk to green tea, as it will significantly reduce the bioavailability of green tea catechins like EGCG. These catechins are thought to be responsible for many of the health benefits of green tea. However, if you are prone to kidney stones, there may be a benefit to adding milk to your tea. For details, see the How to Take section of the Green Tea Review. 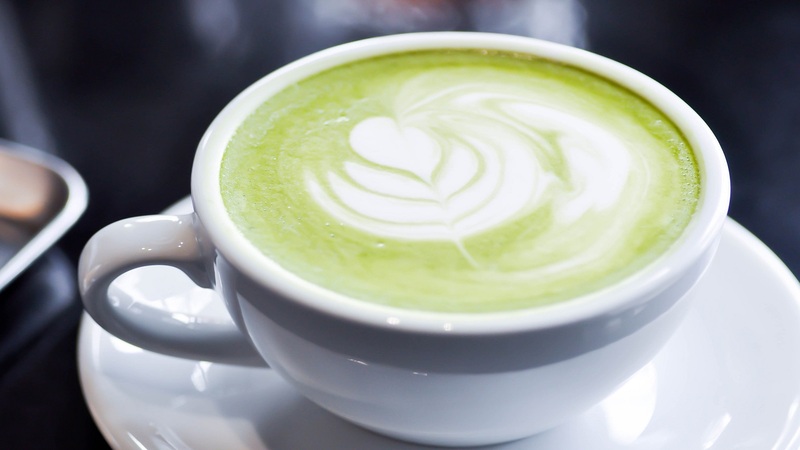 Also see how much EGCG we found in brewed, bottled and matcha green teas, and our Top Picks among green tea products. This CL Answer initially posted on 2/1/2019.